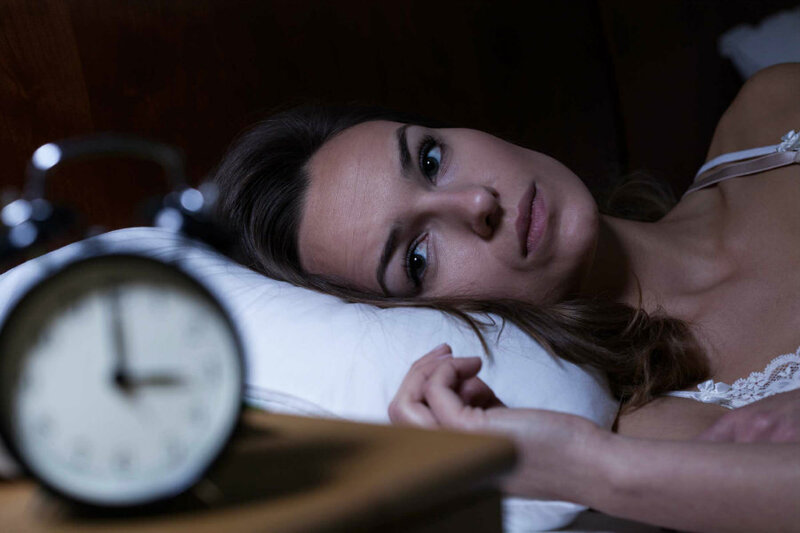 Around 108 million Americans suffer from insomnia, and researchers are finding new ways to treat it naturally instead of having patients take sleeping pills. According to researchers, there has been more and more research on the last decade showing that exercise can reduce insomnia. Kelly Glazer Baron, a clinical psychologist from Rush University, said that in one of the studies she conducted, older women suffering from insomnia said their sleep improved significantly when they exercised. Baron added that these older women had more energy and were less depressed when they exercised. According to the National Sleep Foundation, people should sleep between seven and nine hours per day. Image credit: 1966 Magazine. 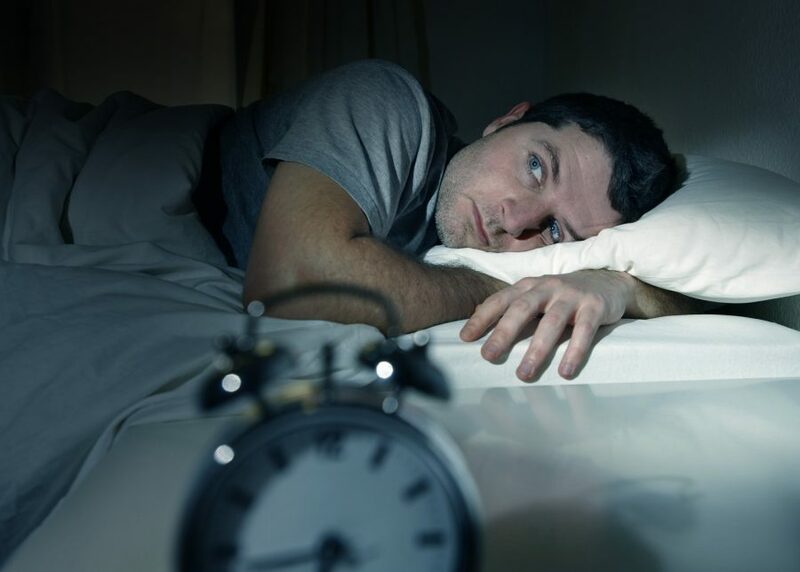 Nowadays, there are more reliable studies that looked at people clinically diagnosed with insomnia disorder rather than self-described poor sleepers, said Christopher Kline from the University of Pittsburgh. “The results show exercise improves both self-reported and objective measures of sleep quality, such as what’s measured in a clinical sleep lab,” said Kline, who studies sleep through sports medicine, according to CNN. Image credit: Expert Beacon. Shawn Youngstedt, a sleep researcher at Arizona State University, said that exercise is not quite as effective as sleeping pills, although he noted that if you consider the potential downsides of pharmaceutically induced shuteye, the equation changes. According to Youngstedt, sleeping pills are extremely dangerous, and they can be as bad as smoking a pack of cigarettes a day. He added that they cause infections, falling and dementia in older adults and they lose effectiveness after a few weeks. Youngstedt believes exercise is less expensive, healthier and easier. He noted that there’s another bright side to exercising, as research suggests that people who are physically active have a lower risk of developing insomnia in the first place. Sleep apnea is another serious disorder which causes a person to temporarily stop breathing for up to a minute during the night, and estimates show that over 18 million Americans struggle with the disorder. However, new studies have found that exercise can also help with sleep apnea. Researchers have found that exercising regularly can help people with sleep apnea. Image credit: Istock/ Katarzynabialasiewicz/ Reader’s Digest. Youngstedt explained that exercise has also been shown to help with restless leg symptoms across all age groups they examined. Restless leg syndrome is a disorder that affects the nervous system and occurs when the legs or other body parts, such as arms or face, itch, burn or move involuntarily. These involuntary and irresistible movements often happen at night, which disrupts sleep. Researchers agreed that finding safe and healthy treatments for sleep disorders such as insomnia, sleep apnea, and restless leg syndrome is critical, as according to them, disturbed sleep is a key risk factor for diseases and unhealthy conditions like stroke, heart attack, diabetes, high blood pressure and overweight or obesity. Baron noted that there is a significant amount of literature showing that people who exercise regularly have a better sleep. People who exercised reported an increase in their deep sleep and a decrease in the number of awakenings in the middle of the night, said Baron. Furthermore, she added that people felt less depressed, and their mood was better. Most of the sleep studies conducted in recent years claim that the people should do at least 2 1/2 hours a week of moderate-intensity aerobic exercise, as well as strength or resistance training that targets every muscle group for a minimum of two days a week. “Brisk walking, light biking, elliptical machine, anything that increases your heart rate so that you can still talk while exercising but have to catch your breath every few sentences or so, is considered moderate exercise,” said Kline, according to CNN. Youngstedt noted that exercising outdoors is very helpful because bright light can help promote sleep. He explained that light exposure helps regulate the human body clock. Other studies have found that people who exercise less than the recommended amount, as well as those who go way beyond in intensity and time, see moderate benefits. The studies noted that only when a person is training at the level of an elite athlete, exercise can interfere with sleep quality. Youngstedt explained that high-level athletes, who may overtrain for an event, do have issues when traveling and under stress, but for the majority of people, that’s not the case. Experts believe the best time of day to exercise is during the morning, and that any exercise within six hours of bedtime is strongly discouraged. However, Youngstedt said that a common myth is that exercise should be avoided at nighttime and although ten percent of people who exercise at night suffer from disturbed sleep, he believes it happens because people aren’t accustomed to it. He added that for a lot of people, including him, exercise at night -even if it ends a couple of hours before bedtime- will help with sleep.